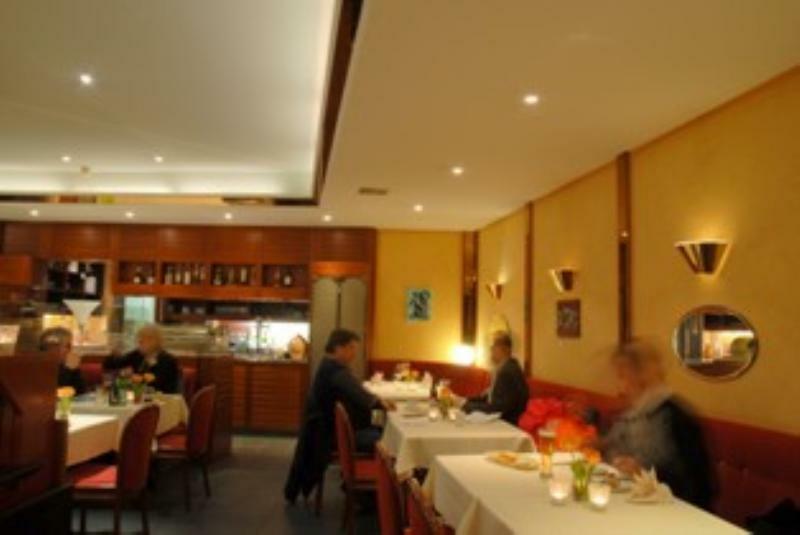 Restaurant Continental is located in the business Best Western Hotel in Biel, just five minutes from the lake, railway station and the city centre. The restaurant has a warm and welcoming ambience, with cosy red banquettes and chairs, set against crisp white linen clad tables laid with candles and flowers. 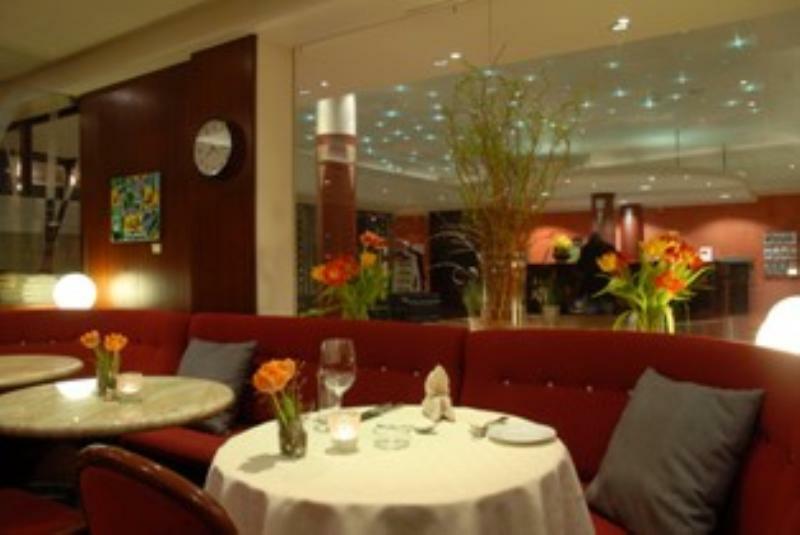 This classy restaurant serves guests regional delicacies with a French slant to them, to start order gnocchi tricolour served with truffle sauce, followed by pink duck breast in calvados sauce, or an escalope of breaded veal with French fries, finishing with a classic banana split. The Continental also has a very good selection of wine, and the staff are professional and friendly too.